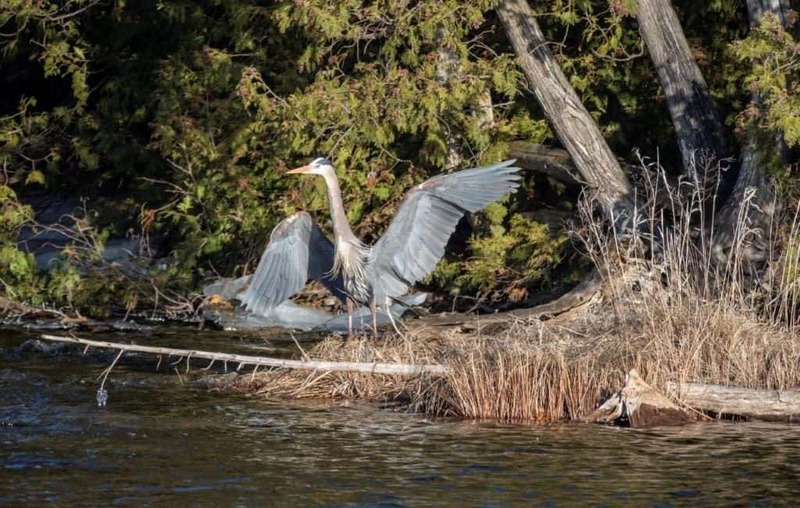 On November 19th 2018, ERO # 013-4124 was posted by the Ontario Ministry of Natural Resources (MNRF) on the Environmental Registry of Ontario, titled “Proposal to establish a hunting season for double-crested cormorants in Ontario”. Chances are you have not seen this already, as it is not getting a lot of media coverage, and the small way in which it has been presented for public scrutiny by its authors is questionable, as is the timing and the limited time frame (45 days) to reply to the government about it. We encourage all who see this for the incredibly ridiculous idea that it is, to respond vigorously against it through the method provided you by MNRF, and to do so immediately since on January 3rd 2019 the door on the issue will be closed to you. To give an idea of some of the things this proposal is offering, and many of the points that sensible, intelligent, and compassionate humans are arguing against it, please continue reading below. • Small congregations could be wiped out in just a few minutes or an hour, while larger colonies could be destroyed in just a few days or a week. Years of effort and thousands of dollars to recover the species will have been for nothing. 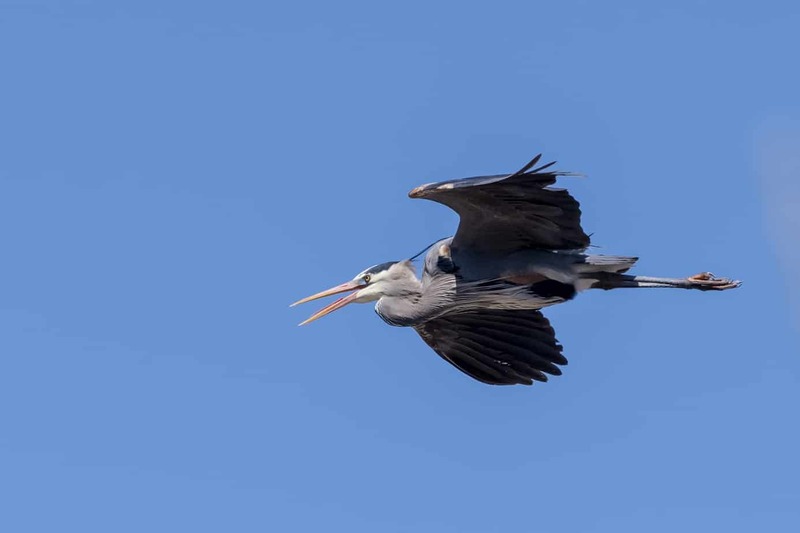 • Common terns and great blue herons can also nest in the same areas, so they can also have their breeding affected by this disruption. If entire colonies are eradicated, it’s unclear how this would affect an area’s ecosystem. • Although it’s true that cormorants can cause damage to properties, the law already allows property owners to deal with this problem. 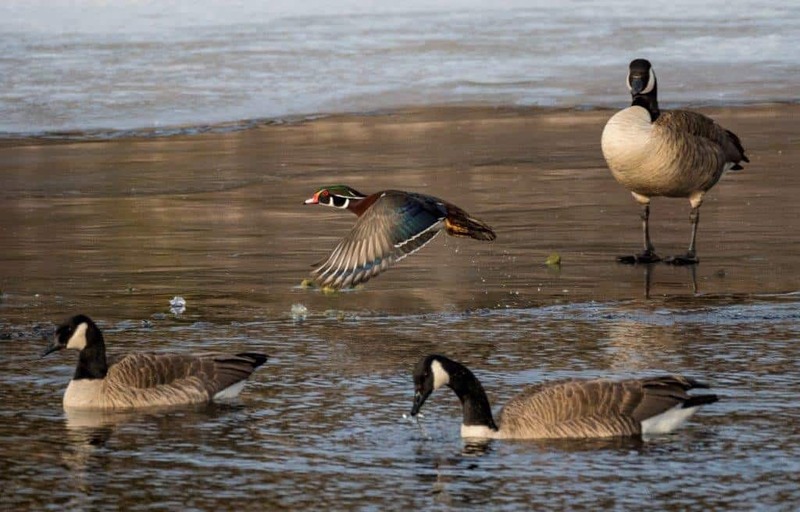 Under the Fish and Wildlife Conservation Act, property owners may harass, capture or kill wildlife that is causing or is about to cause damage to their property. • Non-human lives matter outside of measurable value to humans. • The current law already addresses extenuating circumstances with cormorant populations. Culls have taken place to protect sensitive areas and heritage sites. This case-by-case approach is much safer than lifting protection entirely. It allows us to be sure that intervention is justified before we take action. Should we decimate a native bird at a time of unprecedented planet-wide species loss? Doug Ford’s buzz saw assault on Ontario’s environment never stops. It’s now clear that “open for business” really means “open season on the environment”. Since taking office, he has cancelled Ontario’s cap and trade program, sacked the Environmental Commissioner, and introduced Bill 66, which would allow municipalities to circumvent Greenbelt protections and even exempt developers from rules designed to protect wildlife. Then, on November 19, things turned even nastier. On that day, ERO # 013-4124 was posted by the Ontario Ministry of Natural Resources and Forests (MNRF) on the Environmental Registry of Ontario. It is entitled: Proposal to establish a hunting season for double-crested cormorants in Ontario. With so much other madness coming out of Queen’s Park, I was not immediately aware of this proposal. Tim Dyson, a friend and frequent contributor to this column, brought it to my attention. We have therefore decided to join forces this week and present our thoughts on this cruel, unscientific and vulgar plan. 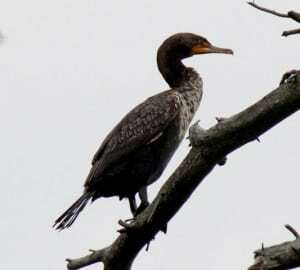 If passed in its present form, the legislation would designate double-crested cormorants as a game species, create a province-wide annual hunting season from March 15 until December 31 and allow anyone holding a valid Ontario Outdoors Card and small game hunting license to kill up to 50 cormorants per day (1,500 per month or more than 14,000 per season). The only constraint on hunters is having to dispose of the carcasses. Unlike other game, the cormorant would not be killed for food. What we have here is clearly NOT a “hunt” of any kind. Hunting involves some level of skill on the part of the hunter and requires patience, stealth and the ability to make a clean kill. We have no issue with ethical hunting. 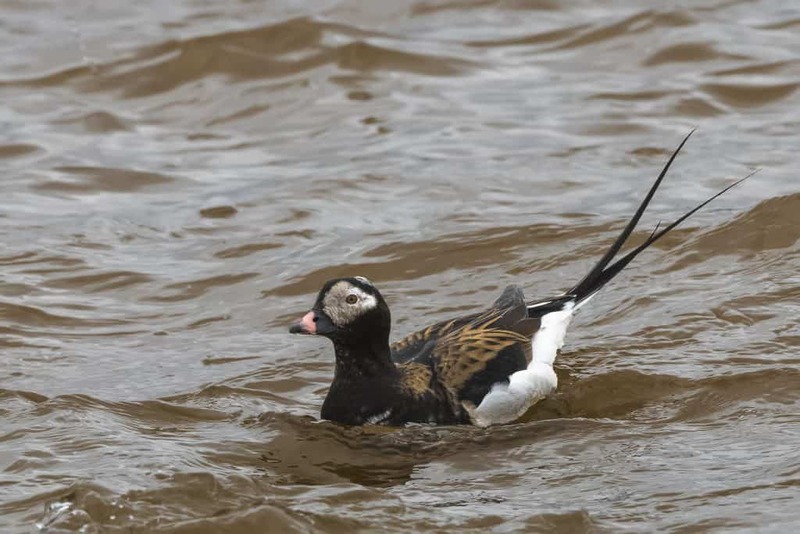 However, what we have before us is simply a slaughter of a species that has twice before been on the Endangered Species List and yet has rebounded from extremely low numbers to now breed in relative abundance across much of the province. DDT use dramatically decreased cormorant populations in the 1960s. 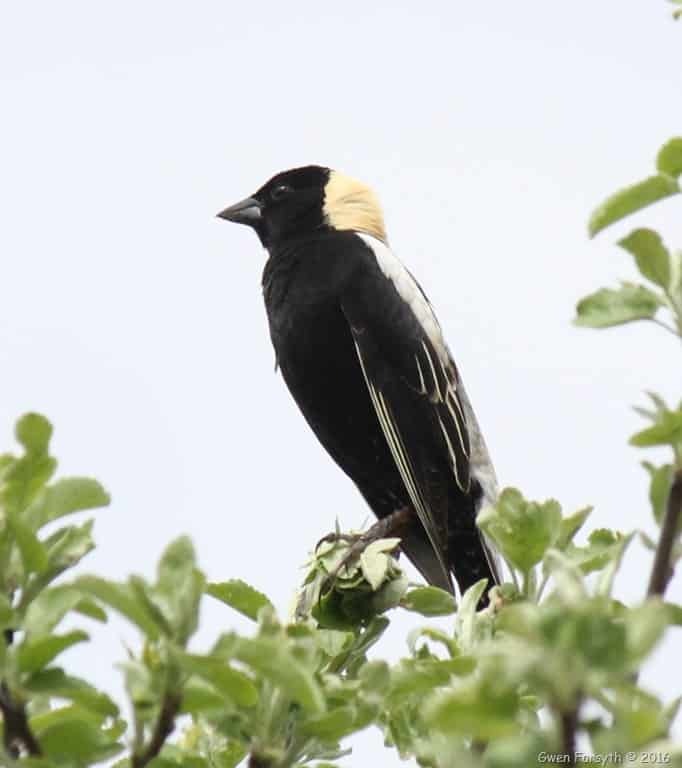 When DDT was banned and chemical pollution of the Great Lakes was reduced, the birds made a spectacular comeback. In fact, for many years cormorants were the poster species for the Great Lakes cleanup. The recent rise in cormorant numbers is therefore the result of a recovery from a previously precarious position. Although cormorant populations appear to have now plateaued, some sectors of the public have been led to believe that there are still too many. The best way to think about this proposal is “slob hunting”, namely an activity in which people are content to kill for the sake of killing. In the case of cormorants, it will be child’s play for hunters to shoot the birds as they sit on their nests or fly in and out of the colony. Zero skill will be required to kill them from boats positioned only metres from nesting colonies. The young of the dead or gravely injured adults will slowly die of dehydration, hypothermia, and starvation. All of this will happen in the absence of scientific data to justify such rash action and likely without sufficient monitoring by the resource-strapped MNRF. Small congregations of cormorants could be wiped out in just a few minutes, while larger colonies could be destroyed in a matter of days. Years of effort and thousands of dollars to help this species recover from near-extirpation will have been for nothing. Supporters of the proposed slaughter argue that the cormorant population will remain at a healthy level. We are not convinced. 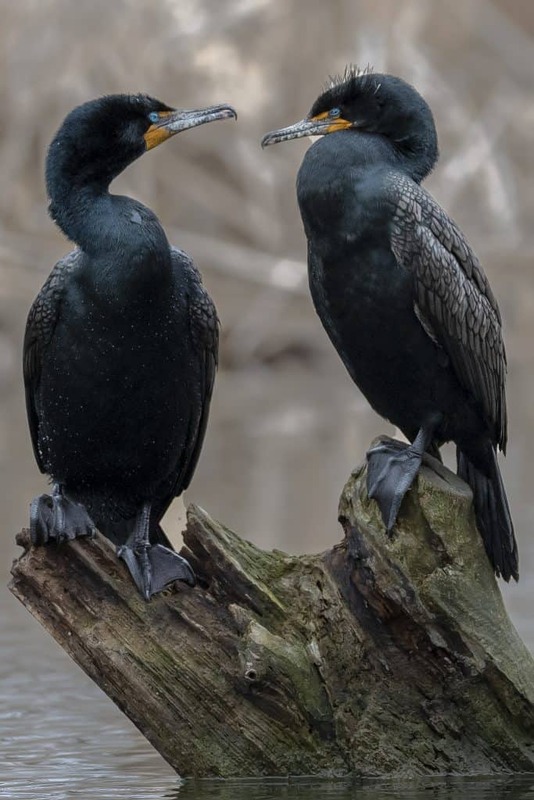 Given the wide-open nature of the government’s proposal, how many years will it be before the double-crested cormorant becomes a species at risk once again? It is almost certain that this slaughter will also result in the disturbance and death of federally protected, non-target bird species such as terns, gulls, herons, and egrets. 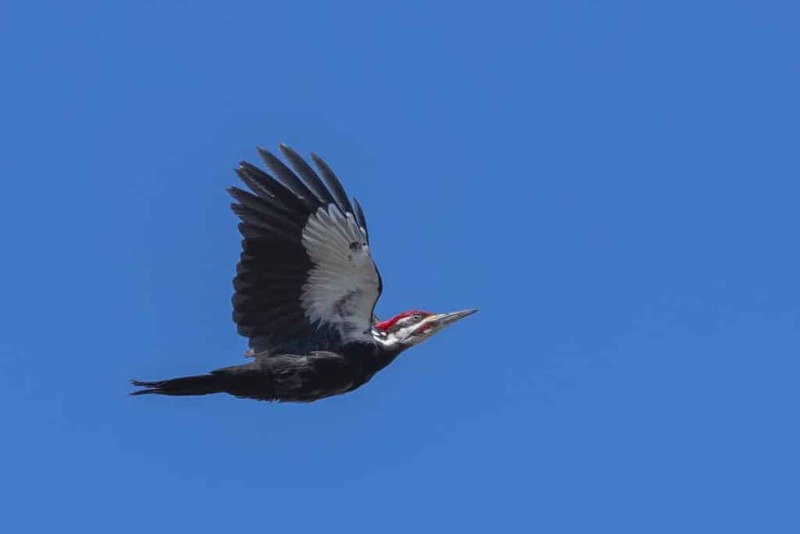 Many of these birds are ground-nesters and often breed alongside cormorants in nesting colonies. When hunters go to retrieve the carcasses, nests are likely to be trampled. 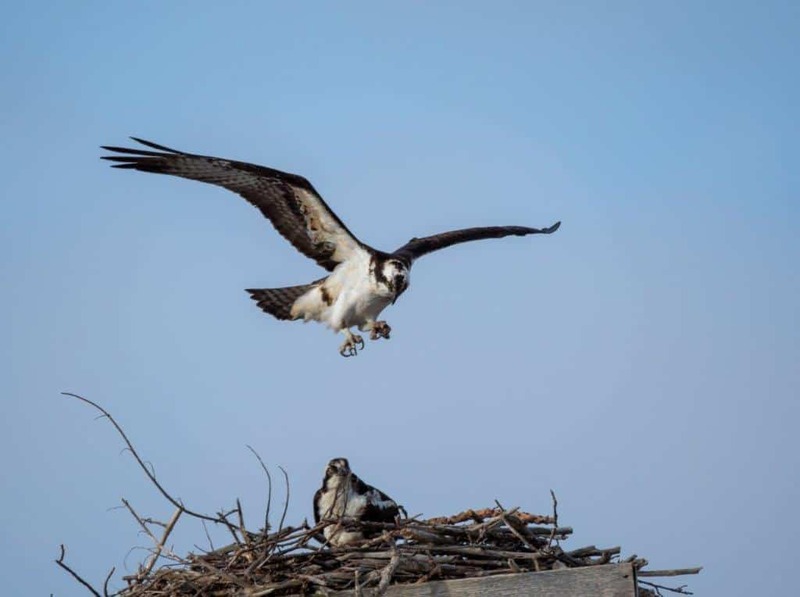 The “approach and open fire” in multi-species nesting colonies alone would violate federal laws. 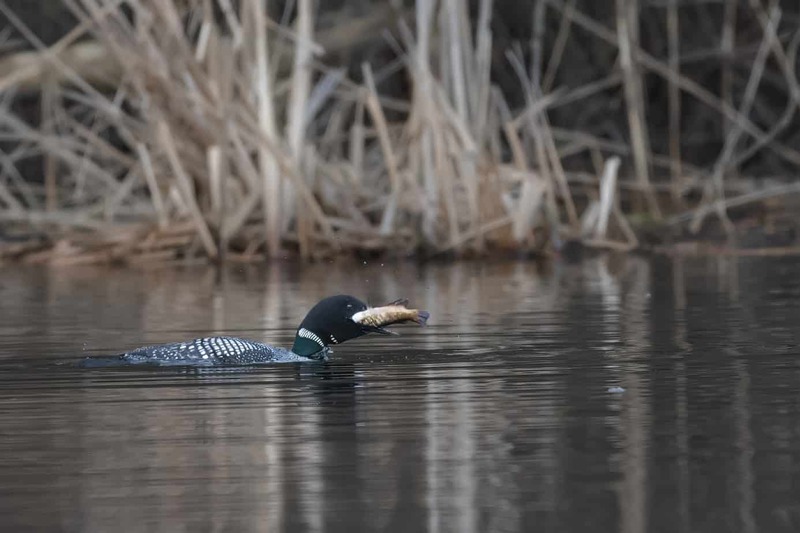 It will also disturb the public by allowing hunters to discharge firearms throughout the spring, summer and fall season when lakes and natural areas are populated by cottagers and tourists. Imagine trying to explain what’s going on to your kids. Non-hunters who enjoy the outdoors already stay clear of many natural areas during currently designated hunting seasons. This will only add to people’s stress. We are also led to believe that cormorants destroy ecosystems. Clearly, the very idea that a naturally occurring species can destroy an ecosystem is preposterous. Ecosystems are not something that humans can successfully manipulate and keep the same forever. That is called a controlled area. 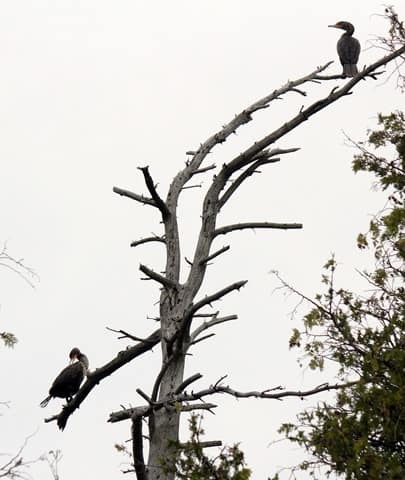 Ecosystems and all their component species, including cormorants, are in a constant state of change. With the possible exception of invasive species, the best way to help an ecosystem is to simply allow nature to unfold as it constantly does. And, speaking of invasive species, is it at all logical to demonize a native bird in order to defend non-native species coho and chinook salmon, both of which were introduced into Lake Ontario? Does this demonstrate sound ecological logic? 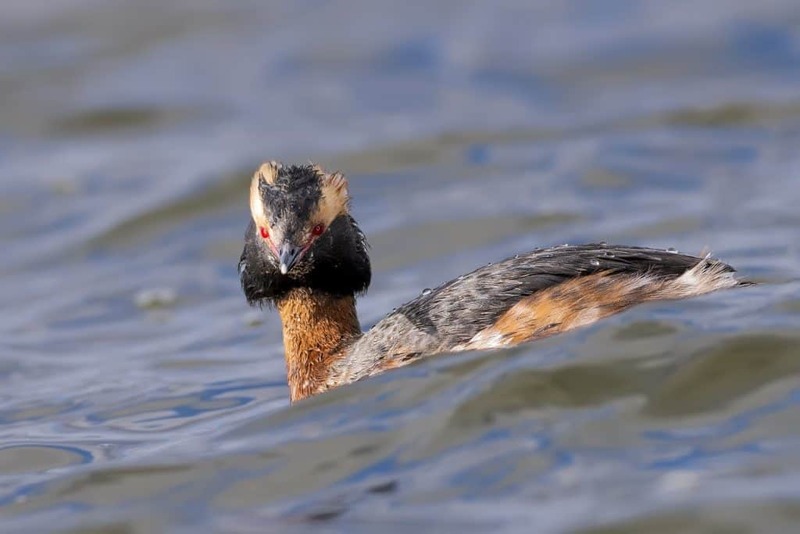 We are simply falling back on the old thinking of our European ancestors: scapegoat certain native but “undesirable” species – once it was wolves and now it’s cormorants – and remove them through unnatural means. All in an effort to make to fashion the natural world to our liking. Human manipulation of nature rarely turns out well. We also hear that cormorant colonies are smelly and noisy. Indeed they are. But, they are also part of an ever-changing system with a right to exist and change naturally. 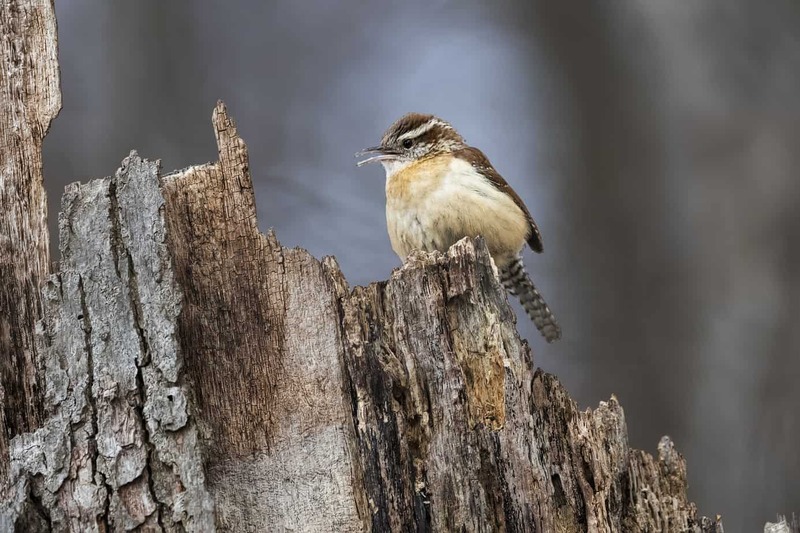 We should also consider that once the birds move on through natural processes, the nutrient-rich guano they leave behind will lay the foundation for an even richer array of plant and animal life. This includes more and healthier trees than were present before the birds established colonies in the first place. Yes, cormorants can cause damage to properties. However, Ontario law already allows property owners to deal with this problem. 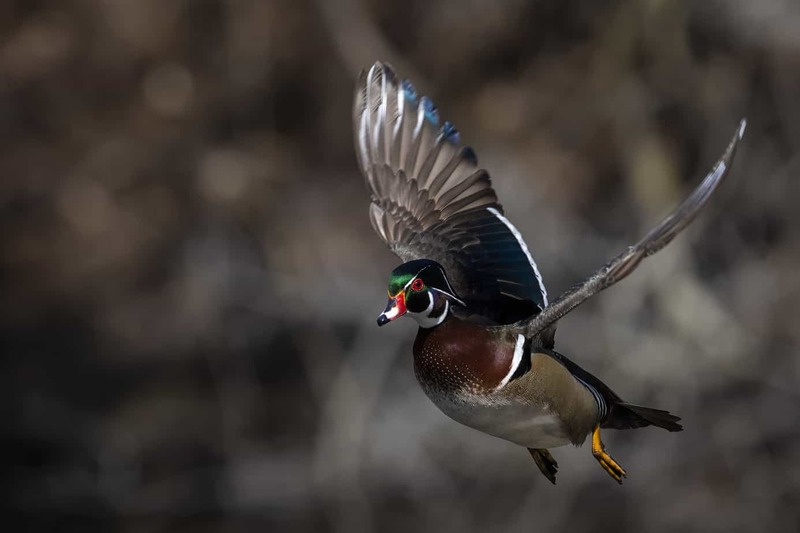 Under the Fish and Wildlife Conservation Act, property owners can scare away, capture or kill most wild animals if the animal is causing property damage. Current legislation also addresses extenuating circumstances with cormorant populations. 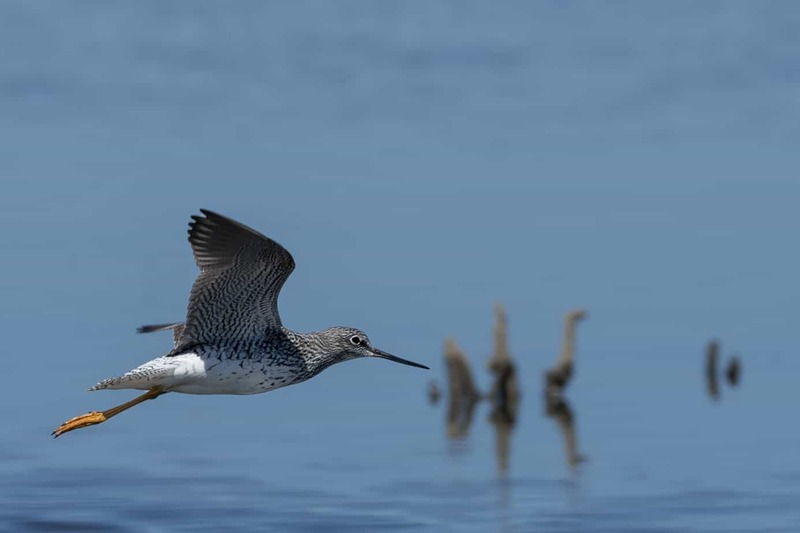 Culls carried out by the MNRF take place to protect heritage sites and sensitive areas (e.g., islands at Presqu’ile Provincial Park where other nesting species are also present). This case-by-case approach is much safer than lifting protection entirely. It allows us to be sure that intervention is justified before we take action. Most importantly, let’s try to feel in our hearts what is being proposed and turn away from the usual trap of a “we say, they say” debate. Maybe we can take this as an opportunity for something different. Maybe we can make our choices from a place of decency and compassion. Do we really want to demonize and slaughter a native species at a time when the planet is experiencing unprecedented species loss? What lesson are we teaching our children? Don’t the lives of other sentient beings matter outside of measurable value to humans? How is it ethical to heap scorn on beautiful, exquisitely adapted birds like cormorants while at the same time loving and caring for our cats and dogs like in no other moment in history? Please take time to go to the MNRF website at ero.ontario.ca/notice/013-4124 and voice your opposition to this slaughter. The deadline is January 3, 2019. Do so with the knowledge that in a few months time, there could be thousands of baby cormorants starving, baking in the sun, and shivering at night until death brings them relief. You can also go to change.org, search for “cormorants” and sign the online petition against the slaughter. Yes, consider your heart, but don’t demonize hunters and anglers. Most are ethical practionners of these pastimes, and many have grave misgivings about what’s being proposed. And let’s not forget government biologists, either. More than anyone, they know this is a terrible idea but can’t speak out if they want to keep their jobs. This insanity must be especially difficult for them. Camp Kawartha has undertaken a $3.5 million capital campaign to support its vision of becoming a national leader in environmental programming. The Camp plans to build a new dining hall, kitchen and sleeping quarters, all demonstrating the latest in green architecture. This certified “living building” would be the second of its kind in all of Canada. From living walls and a living roof, to geothermal heating and the use of all-natural materials, the building would show how people and nature can live together and be healthy for both. The building will be “net zero”, which means zero toxins, zero waste and zero carbon and therefore be a showpiece for sustainability. Please consider donating to the campaign at campkawartha.ca. At the Camp Kawartha’s Annual General Meeting this week, Chris Magwood delivered a wonderful talk on “How Buildings Can (help) Save the World”. Chris is Executive Director of The Endeavour Centre, a not-for-profit sustainable building school based in Peterborough. He pointed out that buildings are responsible for 25% or more of all greenhouse gas (GHG) emissions. Surprisingly, from a GHG perspective, a building’s energy efficiency is not the main issue. Rather, we need to look at “embodied emissions”, which are the GHGs associated with producing the building materials. They represent 60% of a building’s carbon footprint, which is much more than the operational emissions from heating and cooling the building. Magwood emphasized that reducing embodied emissions should be the building industry’s main focus in fighting climate change. Buildings made from materials such as straw, hemp, bamboo and fibreboard are actually net storers of carbon, emit zero toxins and can be affordably built right now. Go to endeavourcentre.org for more information.